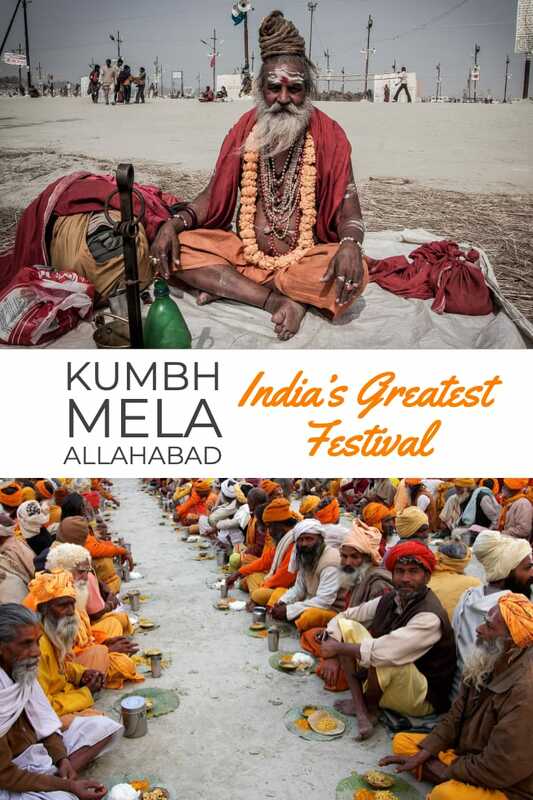 Kumbh Mela Allahabad – the Greatest Show on Earth! Rewind to late 2012: we were sitting around in Chiang Mai, drinking a couple of beers and having one of our many ‘chats’ on what to do and where to go next and, as it always does, India came up as a suggestion. So we started an ‘itinerary-off’, sort of like a dance-off but without the music and movement, just excited raised voices! 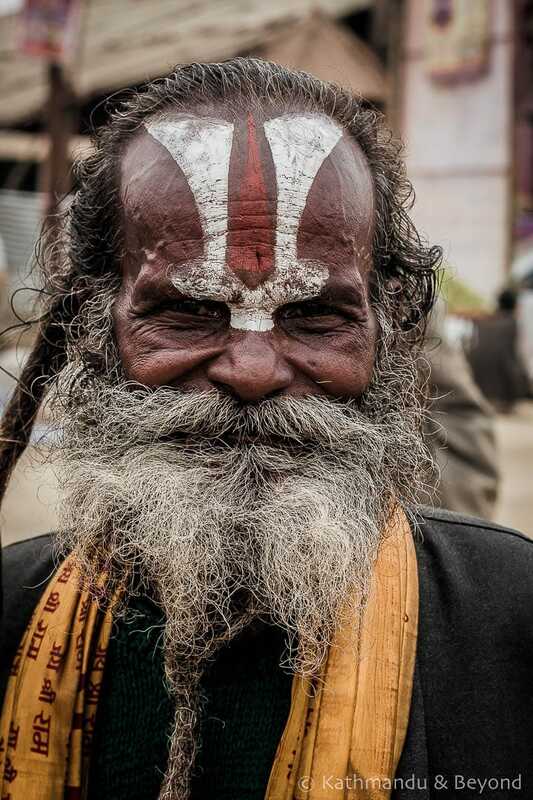 We both consider ourselves experts when it comes to travelling in India but Kirsty thinks she’s better than me whereas I think I’m better than her. 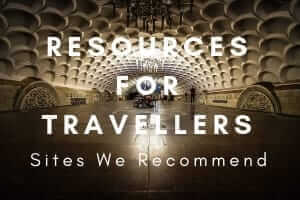 But on this occasion when we put our suggestions forward we both came up with a similar route and agreed we would travel from Delhi to Kolkata, taking in some places we had visited before, some I had been to and Kirsty not and some she had been to and I had not. 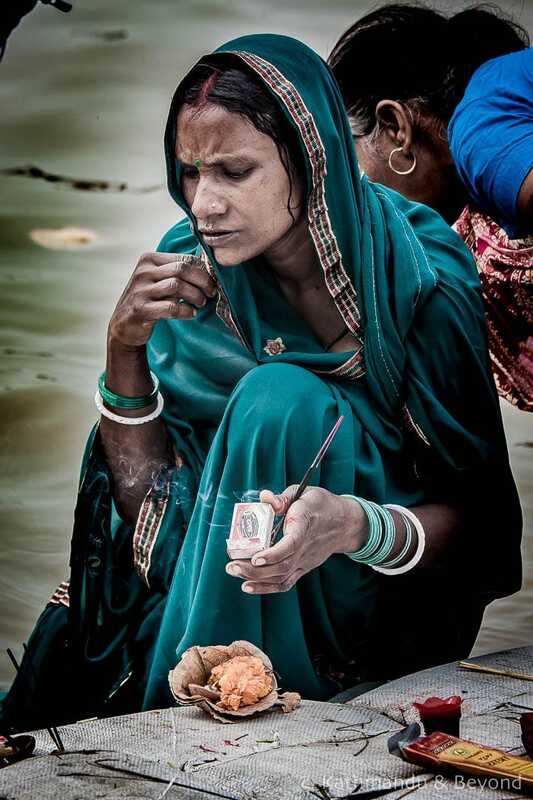 So we finalised a route and then sorted out some dates and it was at this moment that we worked out we would be in the north of India, very close to Allahabad at the time of the Kumbh Mela (early 2013), considered to be the world’s largest religious festival. 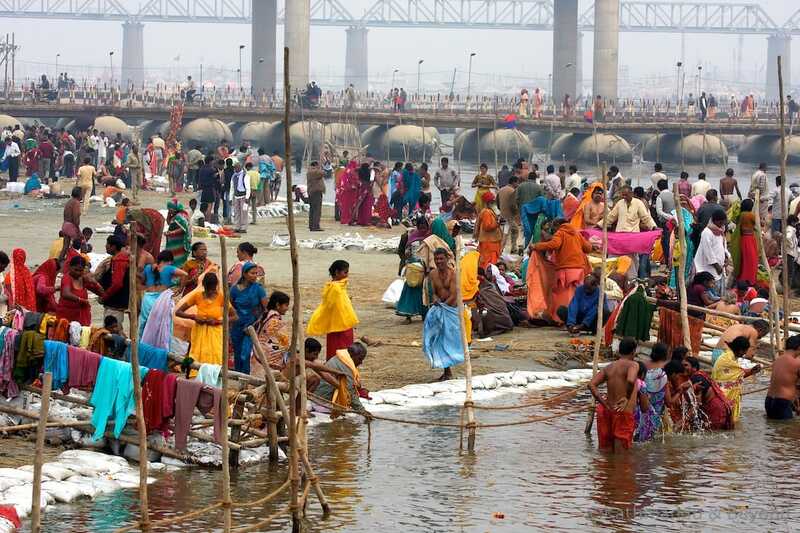 In brief, the Kumbh Mela is a Hindu festival, a very BIG Hindu festival (between 80 and 100 million people attend over about a 5 week period) and in the past, when we have considered a visit, we have always been put off by this fact. 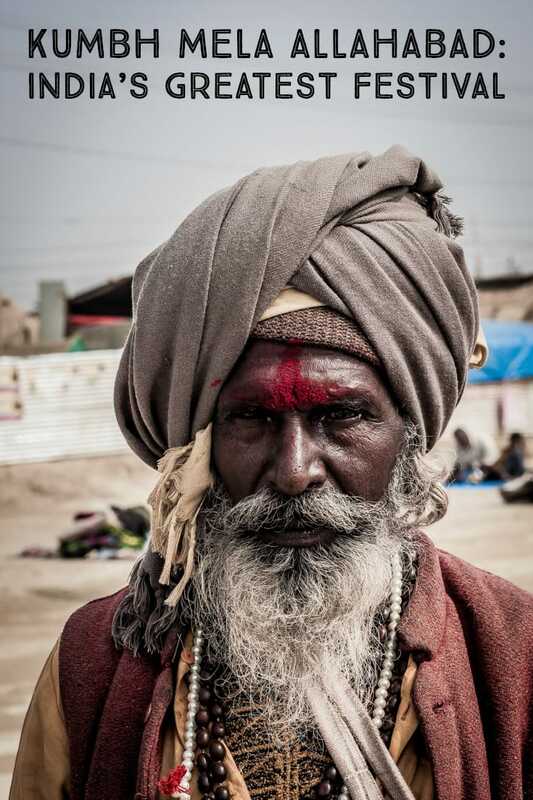 India is chaotic and crowded enough at the best of times but we talked it through, drank a few more beers (which I am sure helped) and decided it was a once in a lifetime opportunity and so we should give it a shot. 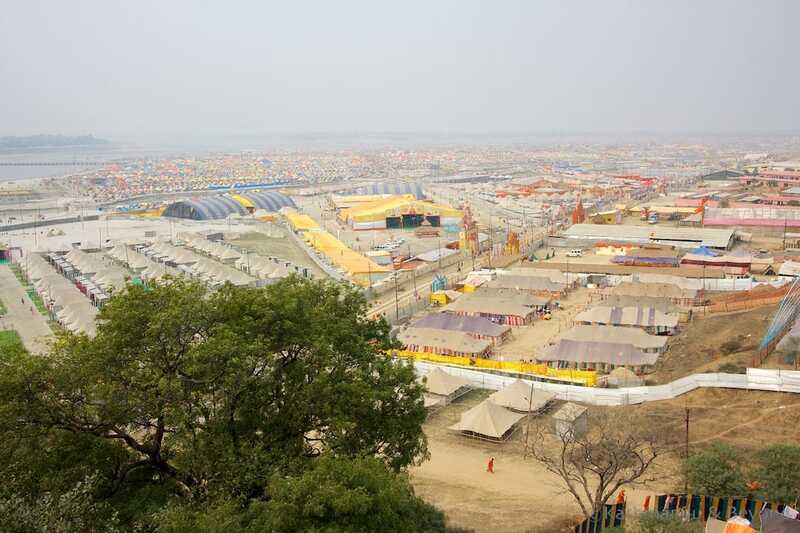 For us, it was literally a ‘once in a lifetime’ opportunity as this was a Maha (great) Kumbh Mela which only happens once every 144 years so the next one is definitely not on the cards. 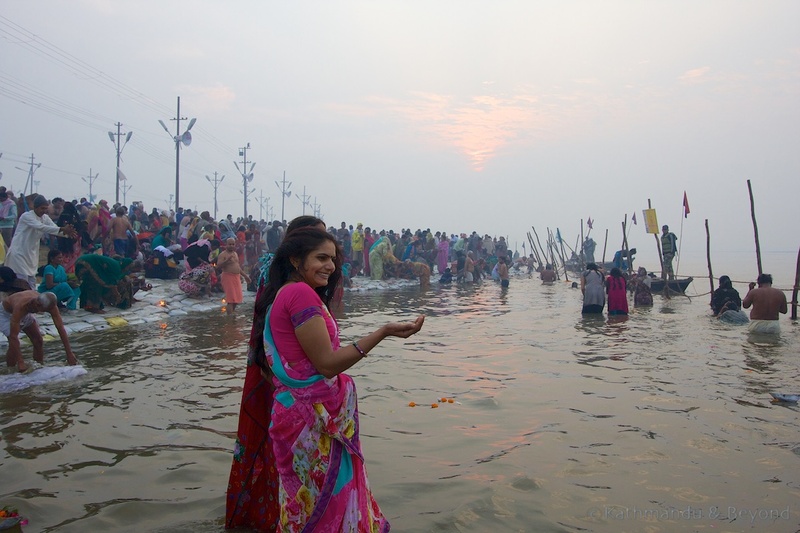 Note: Our visit to Kumbh Mela Allahabad took place from the 3rd to 7th February 2013. 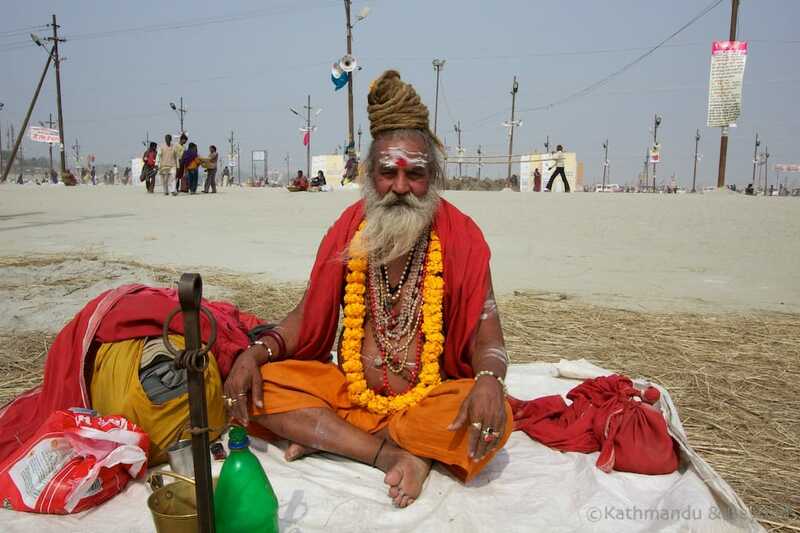 The 2019 Kumbh Mela has just begun in Allahabad (read on if you’re confused by the fact that 144 hasn’t passed since 2013!). 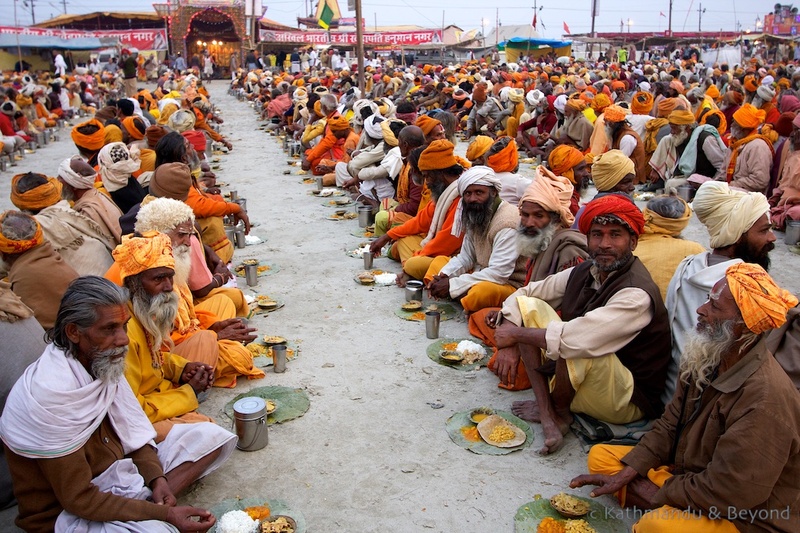 Although the Prayagraj Ardh Kumbh Mela is a ‘half’ mela, it is predicted to be even bigger than the 2013 Maha Kumbh Mela Allahabad. 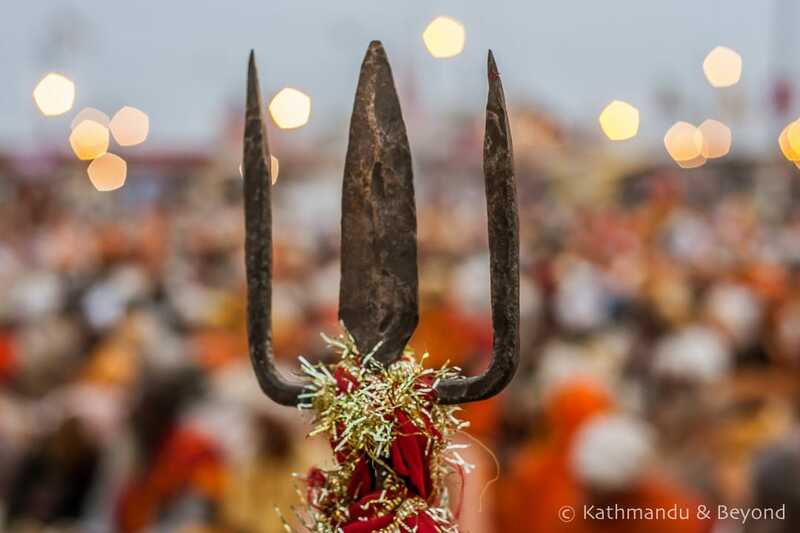 The dates for the 2019 Kumbh Mela are 15 January to 3 March and the dates for the significant bathing days (which draw even bigger crowds) can be found here. 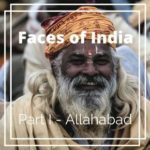 Note II: In October 2018, the official name of Allahabad was changed to Prayagraj. This BBC article explains more. As it turned out, the festival was extremely well organised – no cars, no cows, wide roads, port a-cabin style toilets (I kid you not) on nearly every street corner and friendly police on hand to help you out when you got lost. 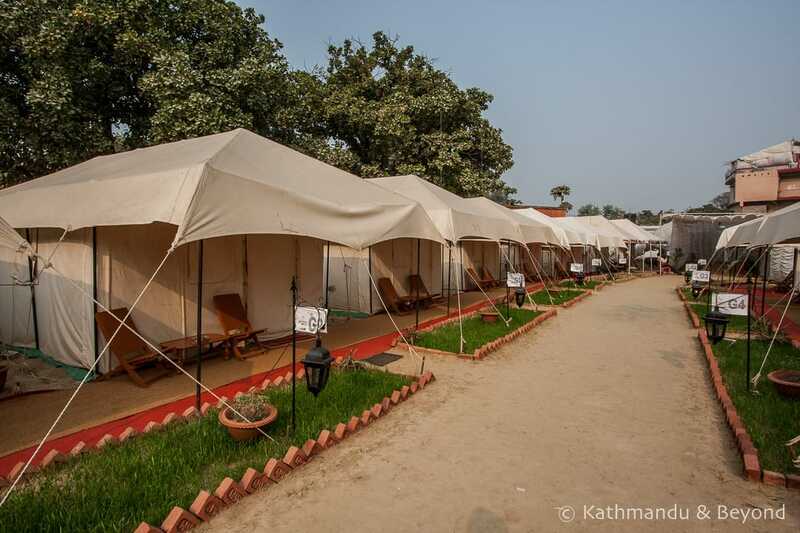 We also treated ourselves to an ‘expensive’ tented camp for our 4-night stay at the festival which was very nice and ensured we had a peaceful rest every night. 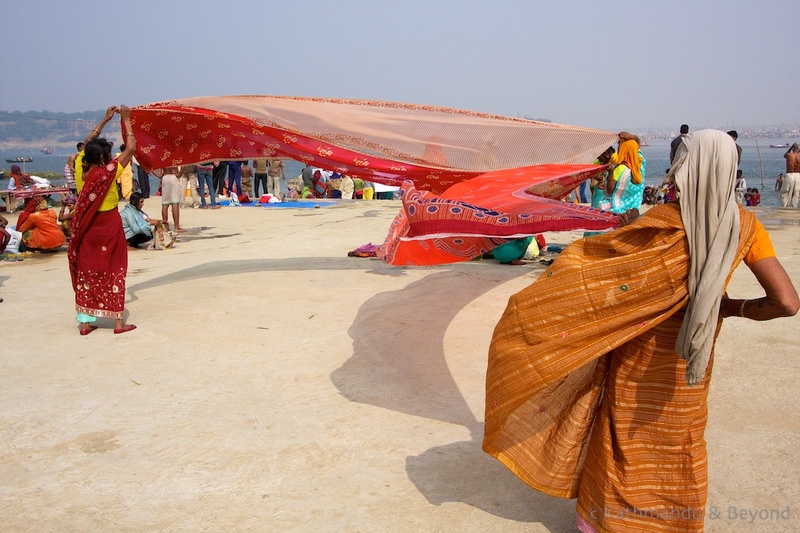 As for the festival itself, it’s very hard to put the experience into words but it was fascinating. We spent our days people-watching, enjoying little, spur-of-the-moment mini festivals (that would break out all over the show), drinking tea and generally just ‘getting involved’ whenever the opportunity arose. We did a lot of walking, had our photo taken a lot and didn’t see many other tourists. 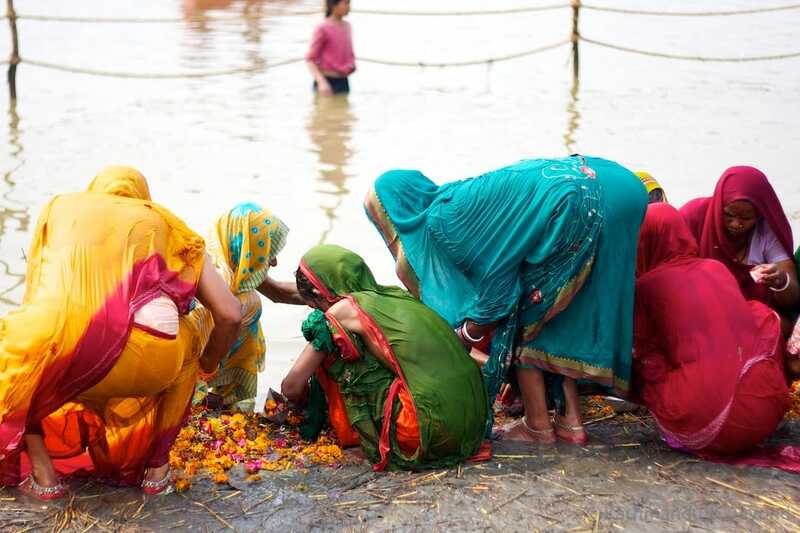 Our only real disappointment was that we didn’t witness the mass of Sadhus running into the water which would have been incredible but then you can’t have everything. That privilege seems to be reserved for those with exclusive media passes. 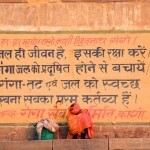 And the strangest thing we saw… a naked Sadhu with a large padlock through his ‘John Thomas’ – nasty! Send me news from the road less travelled! 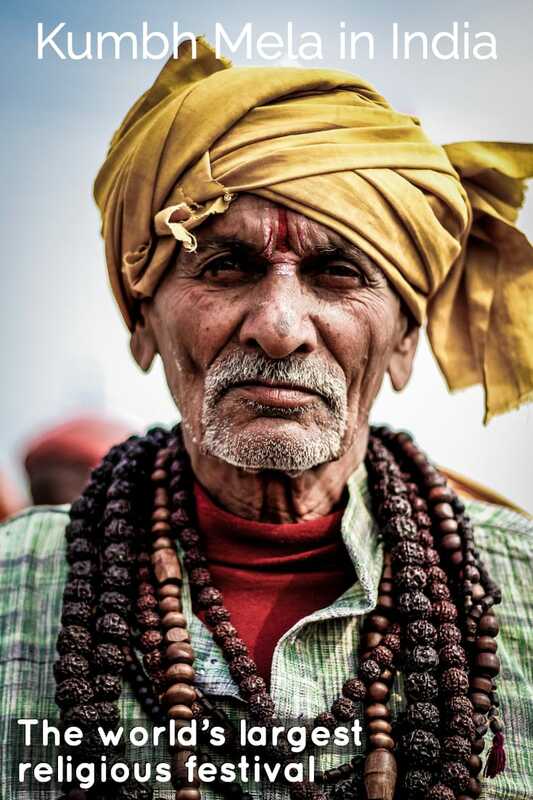 Subscribe today and start planning your next travel adventure.